SafeHouse Church, affectionately referred to simply as SafeHouse, is a new church launch located in the East Bay of San Francisco which concentrates on serving the city of Richmond, California. With its foundation steeped in the biblical narrative and in an effort to fulfill the mandate of Jesus Christ to love, to serve and to create disciples, the mission of SafeHouse revolves around three primary components: providing safety for families, providing service to community and being sincere in worship. To provide the safety that families need, SafeHouse Church will develop educational programs and initiate activities designed to enrich and support the entire family. As posited in Proverbs 11:14, “…in an abundance of counselors there is safety.” Understanding that the family takes on a variety of forms, SafeHouse Church will sponsor seminars, classes and workshops on a wide range of topics both to disseminate important information and to help participants acquire the requisite tools to combat the very real issues and concerns that both parents and children of all ages face in an ever changing world. These classes, which will be conducted by volunteers, professionals and specialists, will include, but are not limited to, sharpening parenting skills, combatting peer pressure and bullying, preparing for college, etc. 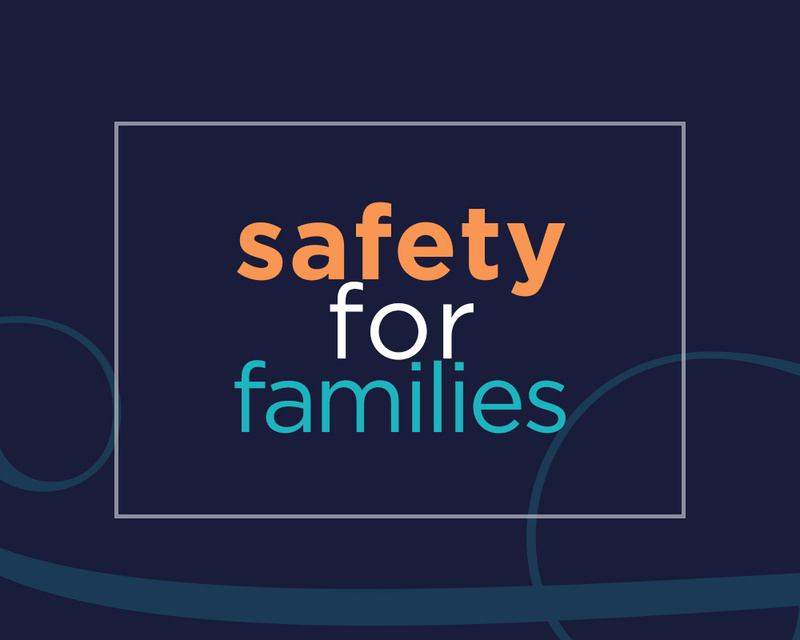 To balance out the educational component of safety for the family, SafeHouse Church will also sponsor safe and fun-filled activities to foster camaraderie and fellowship both among individual families and the SafeHouse Church family at large. These activities include, but are not limited to, skate parties, picnics, bowling tournaments, outdoor festivals and the community service efforts described herein. Giving back to the community is another premier goal of SafeHouse Church. With the understanding that “The Lord God took the man and put him in the garden of Eden to till it and keep it”, conservation will be a primary component to the way in which SafeHouse Church fulfills the mandate to honor and take care of the beautiful earth that God has graciously extended to humankind. In cooperation with local conversation agencies and in an effort to restore habitat for God’s creations, SafeHouse Church will sponsor a series of shoreline cleanups throughout the Bay Area which include, but are not limited to, the M.L. King Shoreline, Miller/Knox Regional Shoreline, Lake Merritt, etc. 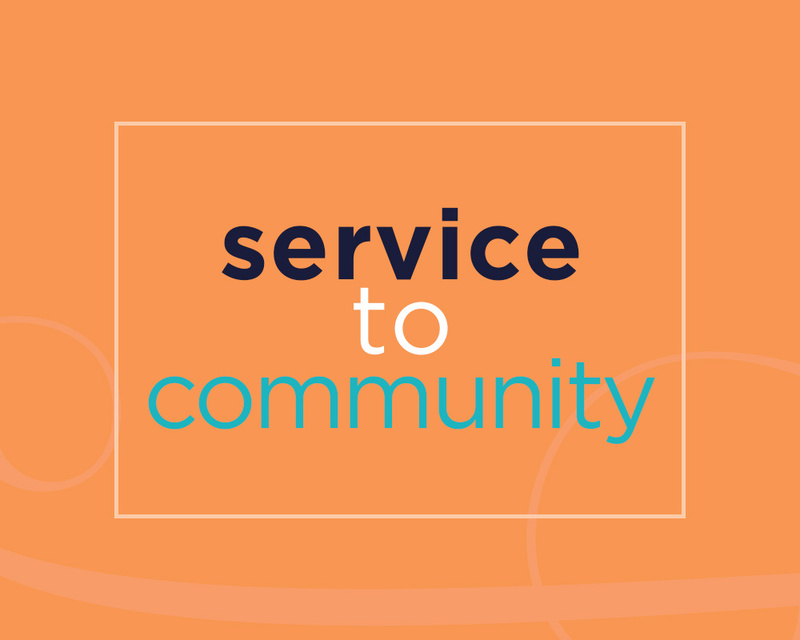 In addition to conservation, serving the displaced (homeless) community will also be essential to the SafeHouse Church effort to extend love and care to the community. Matthew 25:34-35 advises that those who inherit the kingdom will do so because “I was hungry and you gave me food, I was thirsty and you gave me something to drink…” SafeHouse Church understands keenly the importance of caring for those who are less fortunate than ourselves and, as such, will be intentional in its efforts to feed the hungry. In cooperation with local agencies who work with this population of society on a regular and consistent basis, SafeHouse Church will prepare meals and deliver them to the various encampments that sadly saturate the San Francisco Bay Area. 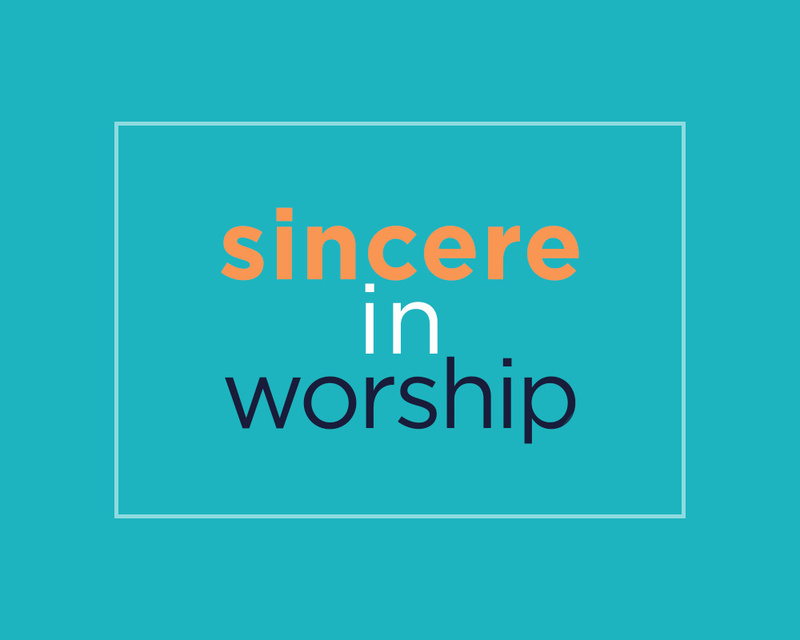 Sincerity in worship is the final, yet foundational, aspect of the SafeHouse Church mission. Worship undergirds SafeHouse Church as it fosters an environment where all are welcome to offer praise and adoration to a sovereign Lord and a risen King. The sincerity by which we worship is with the understanding that, according to John 4:24, “God is spirit, and those who worship him must worship in spirit and truth.” The depth of the SafeHouse Church worship experience will range from moments of quiet contemplation to passionate praise. As our faith instructs us in Matthew 28:19, worship at SafeHouse Church is intended to inspire and empower congregates to “Go therefore and make disciples of all nations” by sharing the Gospel of Jesus, the Christ. In addition, SafeHouse Church will provide Christian Education to deepen the spiritual life of the believer in God. Christian Education programs will include, but are not limited to, bible study, children and youth ministry, young adult ministry, small groups, etc. The expansion of programs offered through Christian Education will be synchronized with the increase of members and volunteers of SafeHouse Church. Everyone is welcome to participate in any and all activities, community service and worship events sponsored by SafeHouse Church. Scripture tells us in John 3:16 that “God so loved the world that he gave his only Son…” With this love for the world in mind, SafeHouse is pleased to provide financial support to the work of Brother Helping Brother, a Haiti Mission Ministry. While Haiti has experienced unimaginable devastation and destruction, Brother Helping Brother is one of the many organizations which offers this Caribbean country, deemed the poorest in the western hemisphere, the hope that it so richly deserves. With poverty comes a host of other challenges including hunger, violence and high rates of mortality, just to name a few. However, staff and volunteers of Brother Helping Brother, led by Rosemond Louissaint, a native of Haiti, and his wife, Rosemary, have worked tirelessly to eradicate these ills. Since its inception, Brother Helping Brother has provided food to the people of Haiti, provided medical supplies and support to hospitals, built schools to educate the children, built churches to spread the Gospel of Jesus Christ and has provided salaries to the teachers, cooks and pastors who carry out the work locally. SafeHouse has made a commitment to support Brother Helping Brother though the biblical principle of tithing. We believe strongly that this is God’s will for us and want to ensure that the mission of Brother Helping Brother continues for years and years to come in the hopes that one day there is no longer a need. God is able!